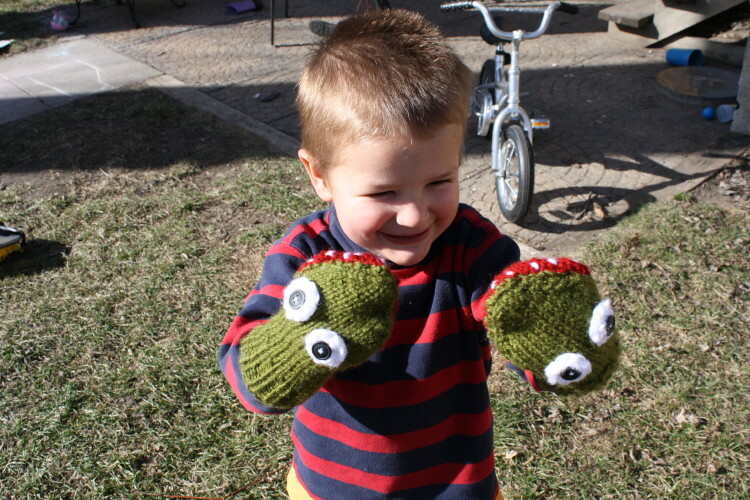 I made these alligator mittens for Iain’s birthday. I’m think I’m as excited about them as he is. these are adorable. 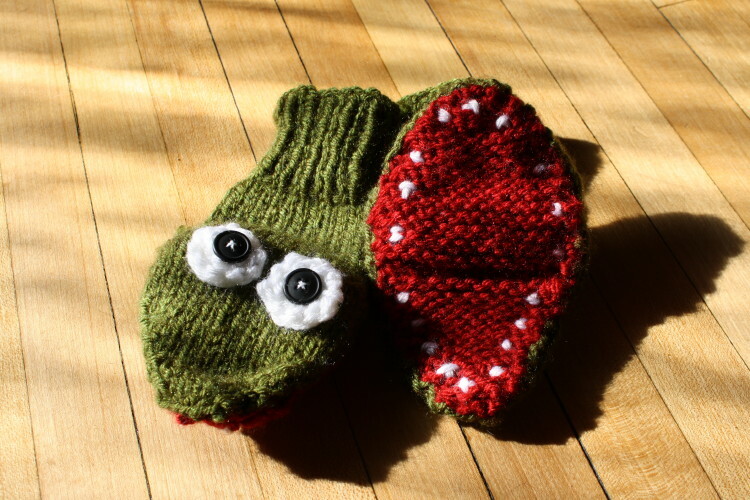 were they easy for below average knitters? I think I would like to try them sometime, know loads of little boys who would think they are quite wonderful. Thanks! They were SO easy and SO fast. And I AM a below average knitter. I don’t think the whole project took more than two hours. 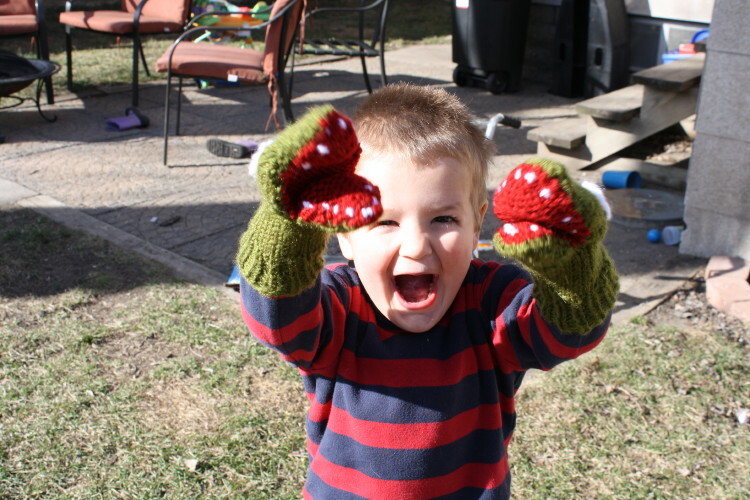 Are you on Ravelry? Thanks! I’ll have to give it a shot. I’m working on a baby sun hat for a friend right now. What’s your ravelry username?